In my last rant, I talked about the first key to strategic execution: demand clarity on the problem before you even begin (aka… Don’t chase the wind). I want to now turn my attention to the next critical key: Always use a compass. I travel a lot. And I like to drive. So, even when my endeavors take me out to places like Mooseknuckle, Canada, I enjoy the experience of jumping behind the wheel and hitting the road. As long as I have two things – my phone and a GPS. My phone lets me stay in communication with whomever I may need. And my GPS allows me to be independent. But in business, we get neither cell phones nor GPSs. In business, we are more often left on our own with little more than an objective to hit – a destination, if you will. Sure, you can argue that our leaders provide the function of our metaphorical cell phone. IF you can get access to them. Ever try to get one-on-one time with an executive? You’re lucky if you can grab them for five minutes in a hallway on the way to/from a meeting. Now, don’t get me wrong. It would be awesome if our leaders – especially the ones who created the strategy in the first place – were accessible when we needed them. And it would be awesome if our processes, policies, and technology were completely aligned with the strategy we are supposed to execute. But we both know that is not common enough. THIS is why we need a compass. We all need something that will at least tell us where the right direction actually is… and when we are starting to move in the wrong direction. ESPECIALLY during the execution of a strategy. That is what a compass does. So what exactly is the compass I am talking about? Why these three things? Because if you take away any one of them, you get sloppy execution. Let’s start with the desired outcome. This is one of the most common areas that gets confused. Strategies – especially good ones – are looking for outcomes that are sustainable. They most often address a problem. You would never assign all of your people and resources to achieve a strategic objective only to let the problem come back. Leaders want the impact of the strategy to be ongoing. But too often, the outcome is defined as a result. Even if that is not what the leader wanted to communicate. So the players – often mid-level leaders – define the outcome as a single, hit-it-one-time initiative. No real attempt is made to build the system that would make the outcome sustainable. Goodness – that would take too much effort. And time. And money. And people. And we simply can’t do that. While the problem continues to exist – and even grow. Can you see how this kind of thinking just torpedoes the execution of a strategy? Consider how the organization would react if the outcome was defined in sustainable terms, so that everyone could see the bigger picture (and, of course, the problem that the strategy is meant to address). So that everyone had the chance to see when the initiative was going off track and make the thousands of simple adjustments that only frontline players can make to keep everyone heading in the right direction. It would be like giving everyone a compass to go with the strategy. Which brings us to the second point. 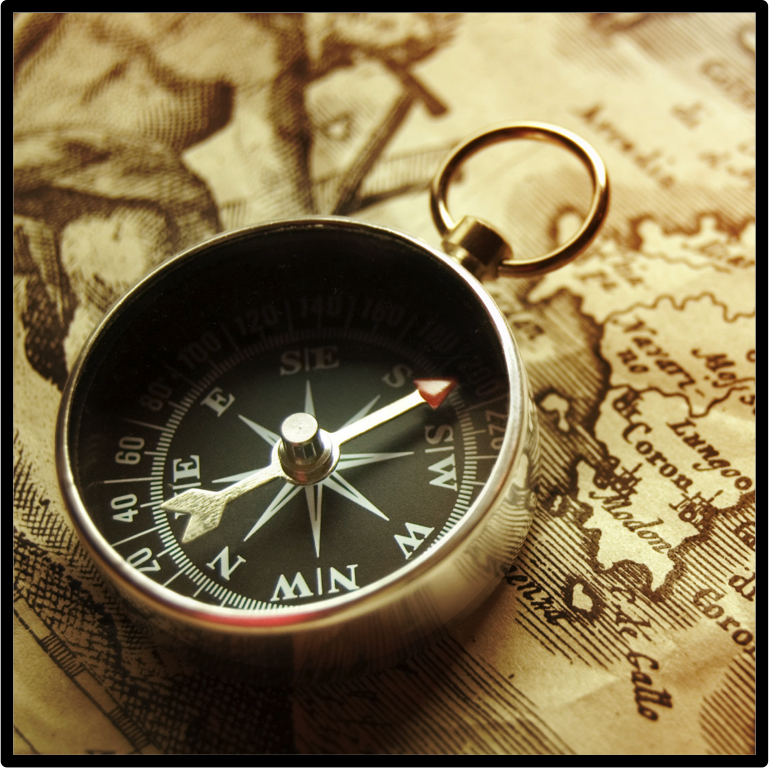 If the desired outcome is the compass needle, metrics are the compass markings. Metrics tell you if you are going in the intended direction. They define if you are on track for achieving the desired outcome. They also tell you if the outcome is specific enough. Has anyone ever told you that the outcome of the strategy is “be better/do more/achieve new successes” or some other ambiguous outcome like that? I am amazed at how often leaders can fall in love with some visionary outcome, without any specific definition of what it actually means. Try this: think of a strategic outcome you are responsible for. What are the metrics? Do they tell you if you are on track? Do they tell you when you are done? The right metrics not only empower the team, they strengthen the outcome. I would go so far as to say that if you don’t have well-defined metrics, you have not really given/received a desired outcome. You’ve only got a wish. A hope. But there is one more element to this compass. And it is just as critical as the needle and the markings. It’s the requirements that come attached to the definition of success. They are the housing of the compass. Just as you would never simply mark your hand and rest a compass needle in your palm, you would never simply give an outcome with metrics. Not if you are trying to be strategic. You need something to hold everything together so that the parts interact in the right way. Requirements do that. Requirements come in all forms. They can be about a deadline to hit, or the use of resources, or the methods that should be used/avoided, or even the people that should be involved/kept as far away as possible. When you get the requirements clearly communicated, they make the outcome and the metrics interact in a way that improves the entire team’s performance. But here’s the sinister part: requirements often go unspoken. Have you ever been trying to get a strategy executed, striving to achieve an outcome, tracking your metrics… when some unspoken requirement derailed your entire initiative? So here’s what you MUST do EVERY TIME you work out a definition of success. Get the requirements – all of them – pulled out and clearly agreed to. IF you are a LEADER… communicate all of your requirements when you are defining what success looks like. And if you can’t do that, let your team pepper you with questions until your requirements are clear. IF you are a PLAYER… do everything you can, even taking the risk that you will irritate the leader, to get all of the requirements pulled out and defined. And if you have to deal with more than one leader, get them together. Play their requirements against each other. Tell one leader about the requirements of the other leader. And vice versa. My favorite way to pull requirements out of a leader (or even a customer) is slightly devious. But then again, that’s why it is my favorite approach. When you are discussing the definition of success, and you get to the part where requirements are being laid out, wait until everything has been said. Then restate the definition of success – going through the outcome, the metrics, and the requirements – then say, “If I do this, will you complain about anything else?” Ask this question over and over until the answer is no. It’s AMAZING how often that pulls extra stuff out. Seriously. Because you have just pulled out a muzzle that the leader (or client) is now agreeing to use later on, during the execution. They don’t want a muzzle. But (if they’re reasonable) they will respect what you are trying to do. How fun is that? You just got a senior executive to agree to use a muzzle? I know. It’s devious. But it really works. And it gives you a compass. 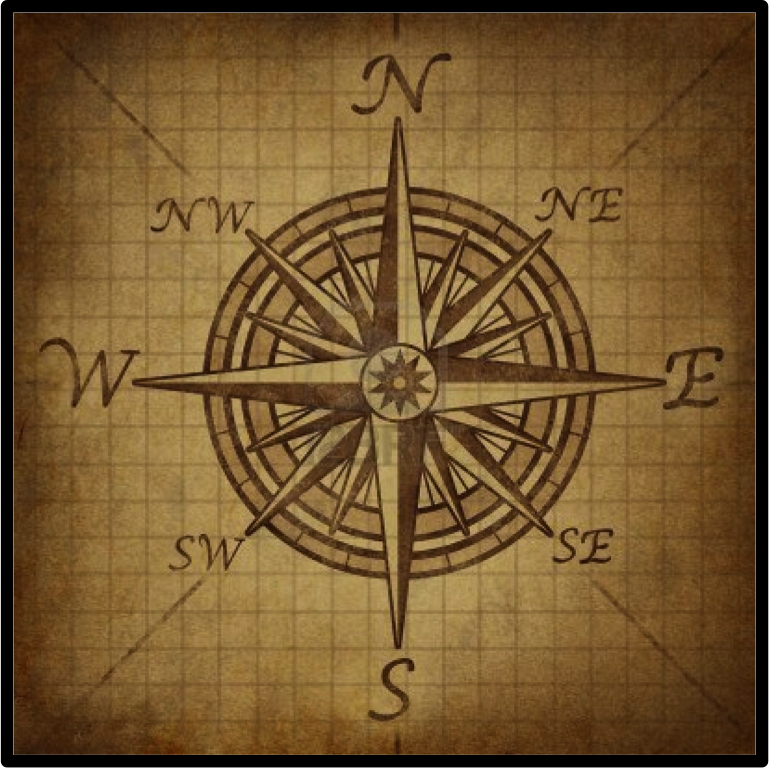 A really robust compass that you can use during the execution of a strategy, so that when leaders suddenly become inaccessible, when processes/policies/technology/etc. 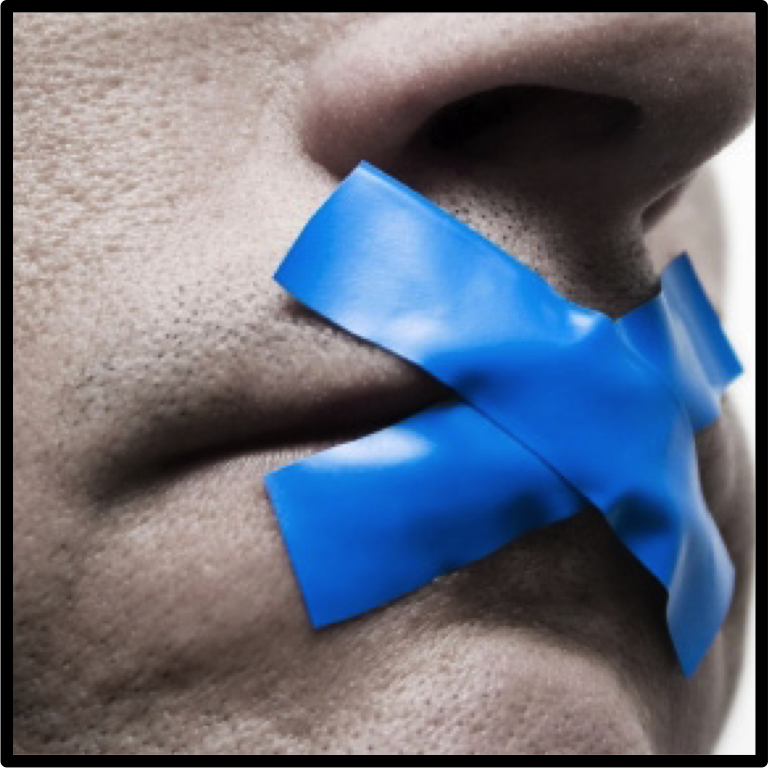 are not helping, YOU can hit the outcome in a solidly measurable way and navigate the spoken (and UNspoken) requirements. You are now strategically executing. This entry was posted in Strategic Execution and tagged compass, definition of success, GPS, Metrics, outcome, probem, requirements, Sales, sales chaos, Sales Enablement, strategic execution, strategy, Tim Ohai. Bookmark the permalink. Absolutely, yes. I would even say that we should expect the definition of success to change over time – on pretty much every project because of new/evolving requirements. Thanks for the contribution, mon ami.